The Annual Fund is the primary way that the PTSA generates the needed funds to support the many programs at Galileo. Donations are used to support teacher/classroom stipends, educational enrichment grants, Galileo community events, World Party, student leadership and more. Make your donation go twice as far! Your employer may match your Annual Fund donation. Contact your Human Resources administrator to see if your company supports matching grants. Use the Tax ID # and mailing address in the Annual Fund Form and be sure that the matching fund donation is made payable to Galileo Academy PTSA. 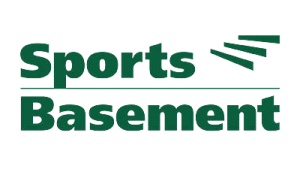 Need sports equipment or clothing? Want to get a discount AND a donation? 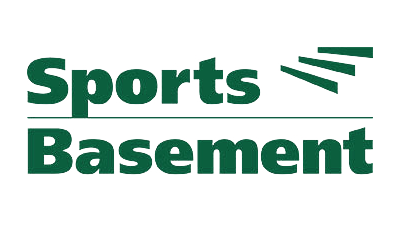 Join the Sports Basement Basementeers program. When you register, choose Galileo and you will receive a 10% discount on your purchases and the school will receive a 10% donation. Kids always need school supplies, too. Office Depot will donate 5% of your qualifying purchase to Galileo. Provide Galileo’s school ID #70014009 when you shop in the store or online. Amazon donates 0.5% of your AmazonSmile purchases to Galileo PTSA. Sign into www.smile.amazon.com. Go to Your Account, then select Change your Charity. Choose 5813 Galileo Academy of Science. Galileo gets a 10% donation of all your purchases at this great local retailer. Mention your favorite school is Galileo Academy of Science & Technology (Account #1110) when you shop. Mollie Stones, Lucky, Savemart, Cal-Mart and many of the places you already shop support eScrip, and it’s an easy way to raise funds for Galileo. Register at www.escrip.com and choose Galileo Academy of Sciences as your school.